Sent to me by a friend. 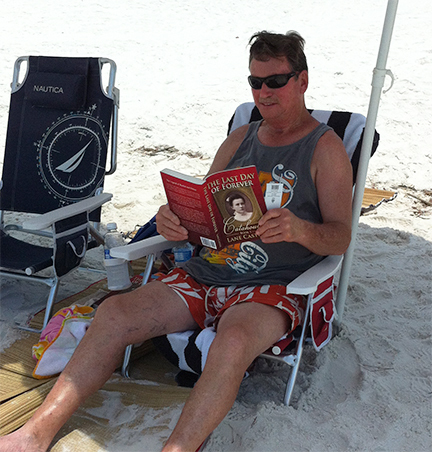 Obviously, The Last Day of Forever makes a good summer beach read. That one is a first edition.